Monopoly isn't just a board game. It refers to a condition in which a single firm wields dominant power over an entire market. This illustrates an important concept in economics dealing with the tendency of free markets to fail under certain conditions. In the technical language of economics, a monopoly is an enterprise that is the only seller of a specific good or service in its market. If only one company in a country makes widgets, for example, that company can be said to have a monopoly on widgets. Pure monopolies are almost non-existent in the real world, because some kind of competition almost always exists. 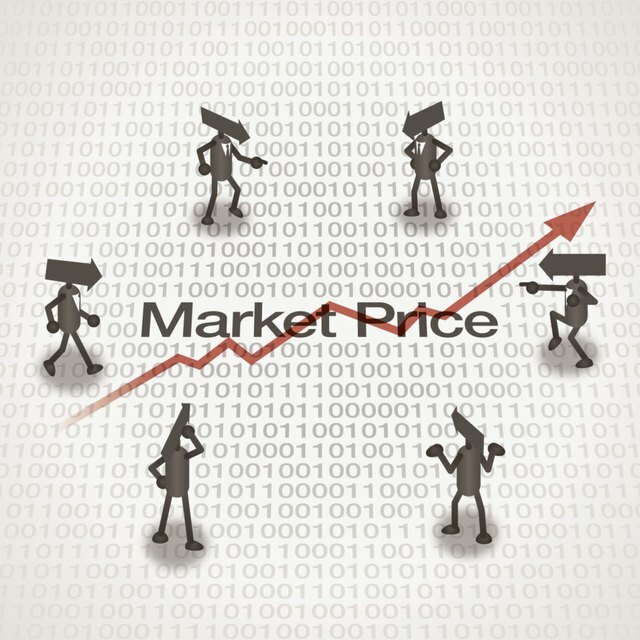 However, the term often is applied to situations in which there are very few sellers in a market, or in which there are many sellers but one has a dominant share of the market. Monopolies tend to arise under certain market conditions that make it difficult for competitors to keep up with larger, entrenched businesses. First, a company can obtain a monopoly if it has exclusive ownership of a scarce resource. If all of a nation's coal happened to be a single region controlled entirely by one firm, the firm would have a monopoly. Second, monopolies may occur in industries with a high cost of entry. In telecommunications, for example, new companies may be required to spend billions of dollars laying cables and building infrastructure to compete with existing firms. That barrier to entry makes competition difficult. Third, government regulations sometimes create monopolies. Oliver Cromwell famously granted the Royal Mail Group monopoly control of postal services in the UK in 1654, for instance. Pure monopolies are rare, but examples of partial monopolies or markets with monopolistic tendencies abound. One example was John D. Rockefeller's gigantic company Standard Oil. At its peak in the late 1800s, Standard Oil controlled more than 90 percent of oil production in the United States. It wasn't a pure monopoly, since other competitors existed, but it owned enough of the market to control prices almost completely. A controversial recent example is software giant Microsoft. In the late 1990s, Bill Gates' company controlled more than 90 percent of the market for operating systems with its line of Windows products. In 1999, a judge ruled that Microsoft was a monopoly, and ordered the company to break up. After years of appeals and negotiations, Microsoft still exists as a single firm. However, it now faces far more competition in the market, and its position no longer is as dominant.